Apply only if you live in Sydney. 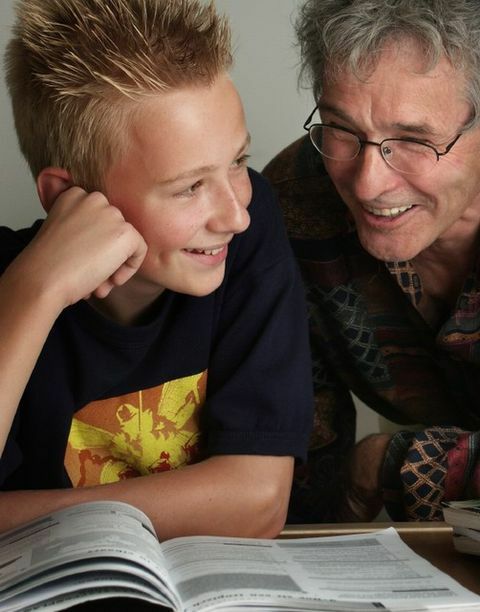 We provide private home tutoring, where each student is tutored individually on a 1-to-1 basis usually of an afternoon or evening, weekdays or weekends. You go to the student's home. You would be offered students in fairly close proximity to your home or workplace and then you arrange mutually convenient lesson days and times with the student or parent personally. Being school students, tutoring times are afternoons & evenings & weekends so this may suit you if you'd like just a few students or many students, depending on your timetable.